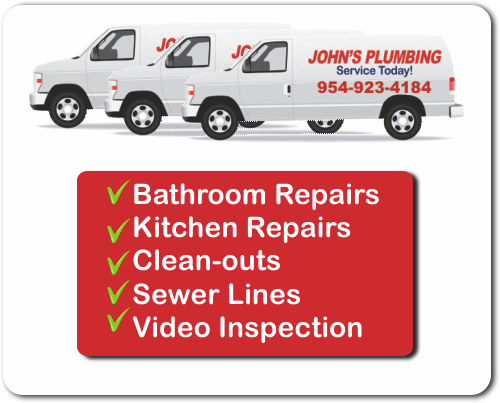 Professional plumbing Hollywood repairs and installations for residential or commercial properties, are always available, even at short notice, from John's Plumbing, where standards are among the highest in the industry. John's Plumbing has proudly served this area and the surrounding areas, since 1984. Our client list is long and happy! Our dedicated, reliable experienced plumbers, are here to take care of your plumbing needs; from small repairs to large new construction, we do it all. 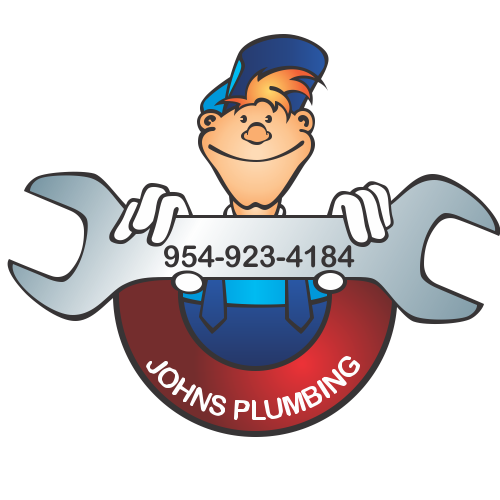 Plumbing Hollywood - Johns Plumbing - Our Plumbers Are Ready To Help You! 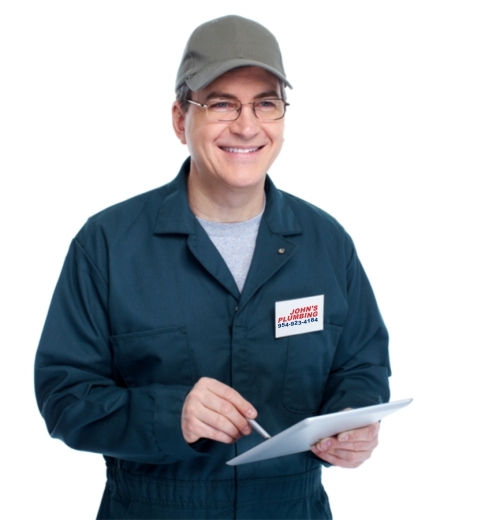 Call our plumbing service; your satisfaction is completely guaranteed. We are available 24/7 so you can call us no matter what time or day; we are here for whatever you need, whenever you need us, and you can truly trust our expert team of technicians to live up to their reputation as reliable and highly skilled. Our plumbing Hollywood services are second to none! We are one of the best plumbing companies you can truly trust to be quick, proficient, and affordable is John's Plumbing! Immediately upon hiring our reputable, proficient, and dependable professionals, we are sure that you will see you have made the right decision!